“The Trump administration rammed through security clearances that had been turned down. The administration is a walking, talking, living, breathing threat to national security, and we just have to call it out,” posted the far-left Senator on social media. 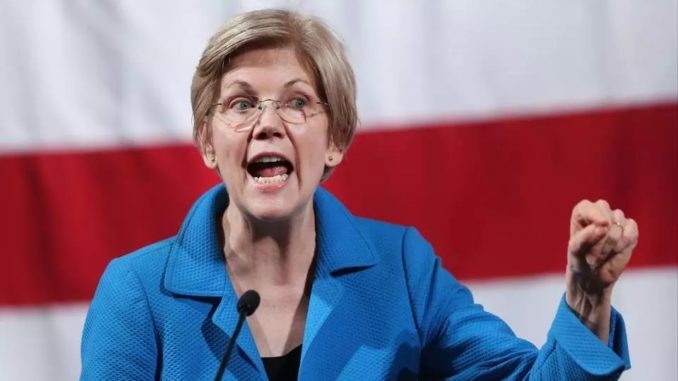 Warren’s comments come weeks after she was forced to publicly apologize for falsely claiming to be a native American. Tricia Newbold, a White House security adviser, told the House Oversight and Reform Committee that the Trump administration overruled her and other officials to grant the security clearances despite red flags, according to a memo released Monday by Committee Chairman Elijah Cummings (D-Md.). “According to Ms. Newbold, these individuals had a wide range of serious disqualifying issues involving foreign influence, conflicts of interest, concerning personal conduct, financial problems, drug use, and criminal conduct,” the memo states.